It’s growing… and growing… and growing! Well over 25,000 45s with new ones added every week! 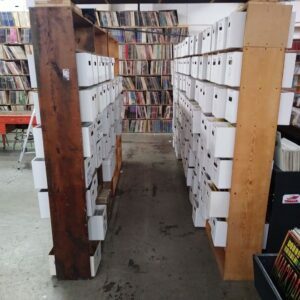 Most of our 45s are priced very low- only $3 or $5! 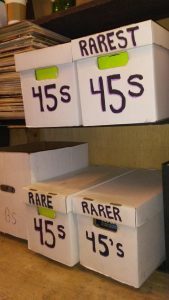 We also have hundreds of rare and collectable 45s up front! 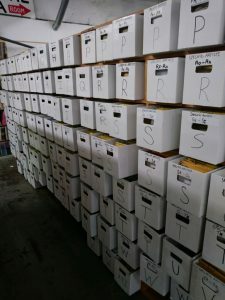 Ask our staff to pull these out for you to browse. 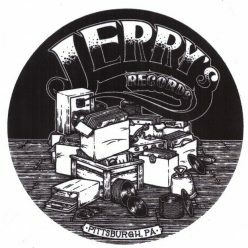 Previous Previous post: RSD April 2019 Dollar Sale!